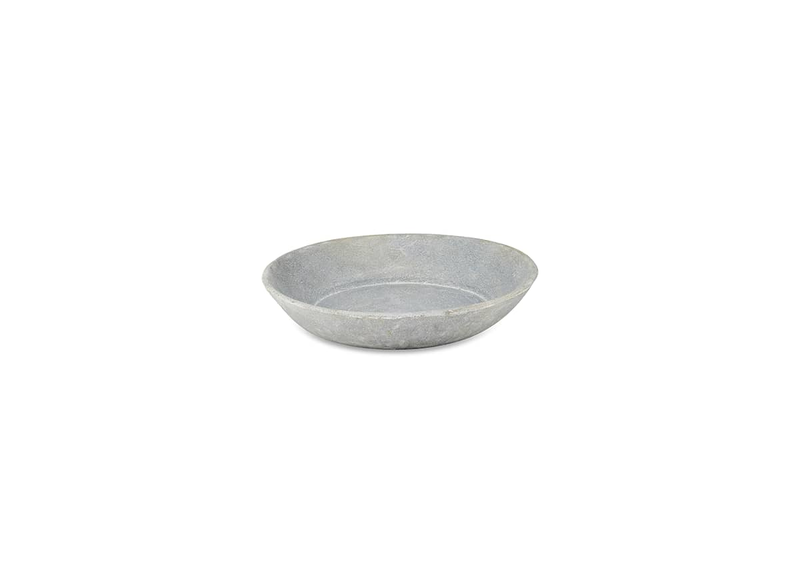 These handcarved stone bowls are as much a work of art as they are serveware. Hewn from Banswara marble, they are a pleasure to hold and serve from. Each piece is handcrafted by artisans in a a Rajasthani village. Rustic matt finish. Kagu Interiors in Tenterden, United Kingdom.